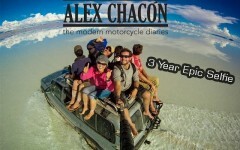 Taroko Gorge Road, Taiwan | 10 World's Most Dangerous Roads! 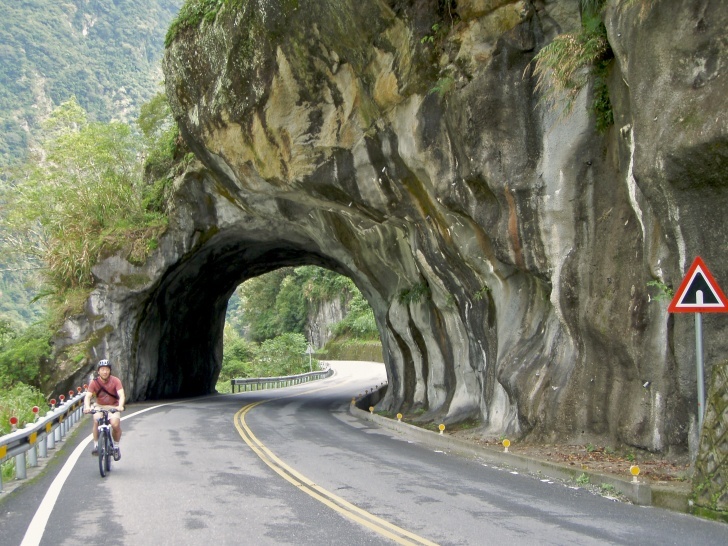 Taroko Gorge Road is an amazing mountain road with many turns. 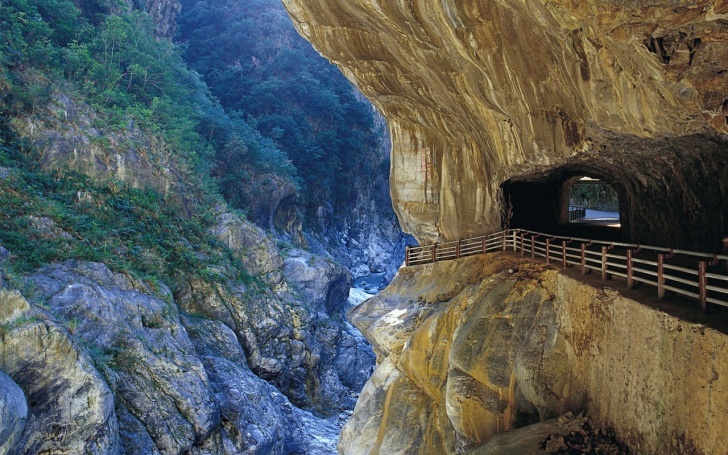 "Taroko" means "magnificent" in the Truku tribe's language. It is, but it's also very dangerous during earthquakes and typhoons.